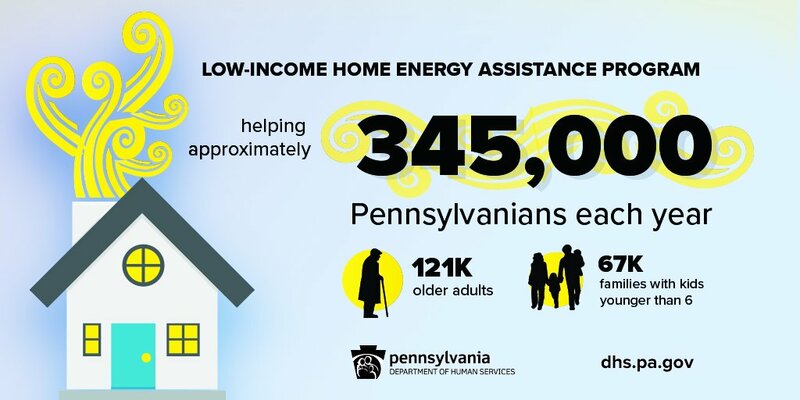 Harrisburg, PA – Today, Governor Wolf expressed his strong opposition to President Trump’s budget proposal and the elimination of funding for the Low-Income Home Energy Assistance Program (LIHEAP). The President’s proposed budget would eliminate critical funding for services to hundreds of thousands of vulnerable citizens. LIHEAP provides assistance for home heating bills to keep approximately 345,000 citizens including the elderly, children, and individuals living with a disability warm and safe during the winter months. The program is available to both renters and homeowners. The support comes in the form of a grant, so the individual does not have to repay assistance, and goes directly to their utility company or home heating fuel provider. The Department of Human Services received approximately $185.5 million in federal funding for the 2016-17 LIHEAP season. “The department’s hope is that the federal proposal is solely an ill-advised negotiating tactic, not a serious proposal.” said DHS Secretary Ted Dallas. During the 2015-16 LIHEAP season, 345,246 households received cash benefits and 89,735 households received crisis benefits statewide totaling $159.5 million in assistance. These households each received an average of $462. The chart below gives a county breakdown of the number of households participating in LIHEAP. For more information on the LIHEAP program, or to download an application, visit www.dhs.pa.gov.